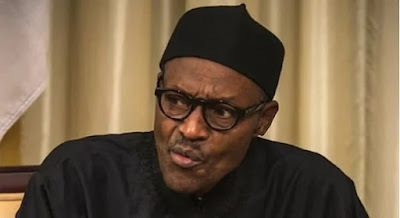 A pressure group, Concerned Nigerians, on Monday said it was prepared to carry out its earlier threat to embark on a nationwide protest and occupy the National Assembly as from August 7, if President Muhammadu Buhari failed to resume work as President of the Federal Republic of Nigeria. The organisation said it had started mobilising Nigerians at home and abroad to ensure the realisation of its demand for information on the health status of the President. CN’s protest threat is contained in a statement by its convener, Deji Adeyanju, and Secretary, John Danfulani. The statement read, “The media was agog with the picture of President Muhammadu Buhari with leaders of his political party and some selected state governors. You will recall that President Muhammadu Buhari left the country since May 7 and has remained in London, United Kingdom, attending to an undisclosed ailment at the expense of taxpayers’ money. The Punch had reported the threat by the CN to commence a daily sit-out at the National Assembly on the 90th day of President Muhammadu Buhari’s absence from the country last week.